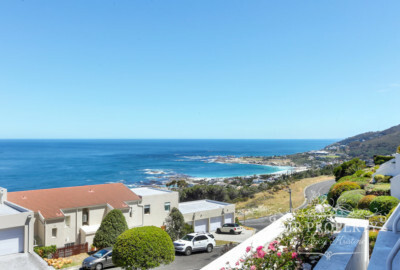 Cape Town’s Atlantic Seaboard is the 10km-long stretch of coastal suburbs between the Waterfront and Bakoven, past Camps Bay’s luxury villas and architectural marvels. 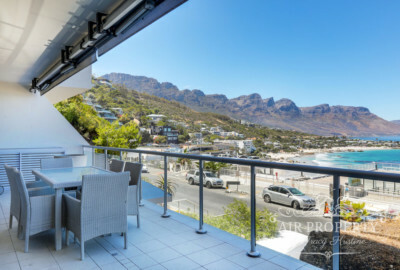 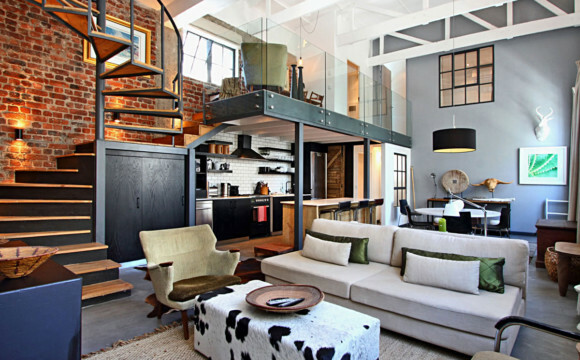 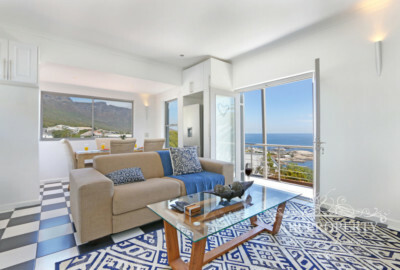 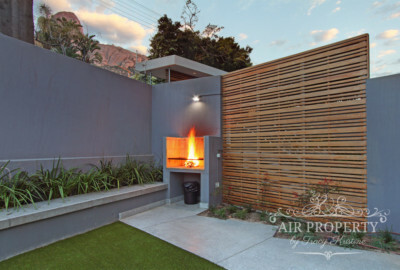 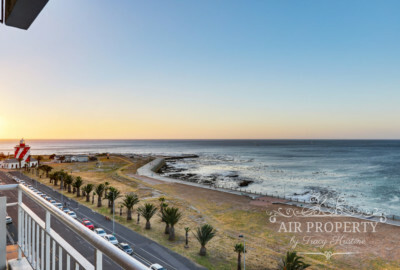 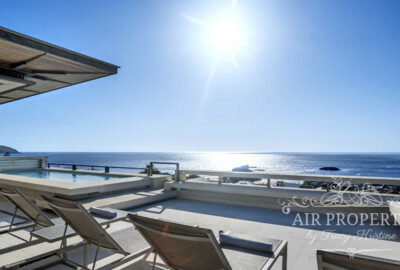 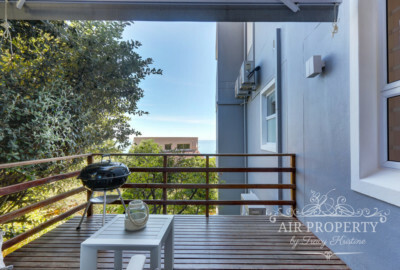 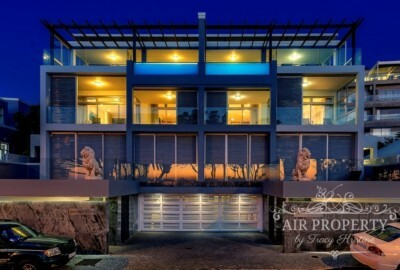 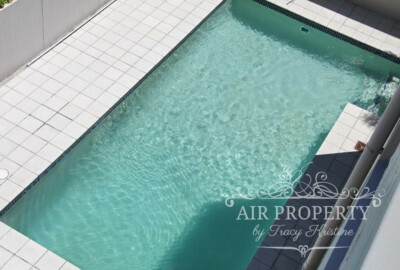 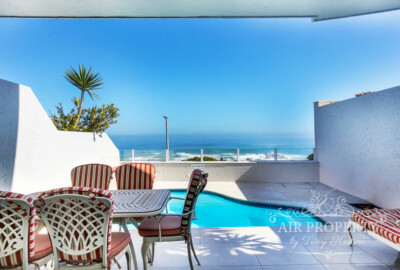 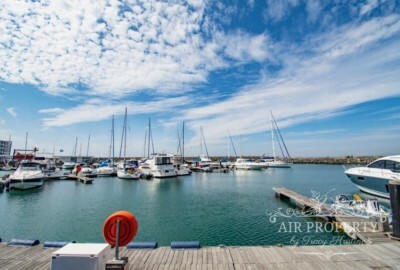 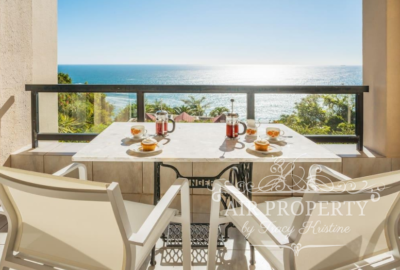 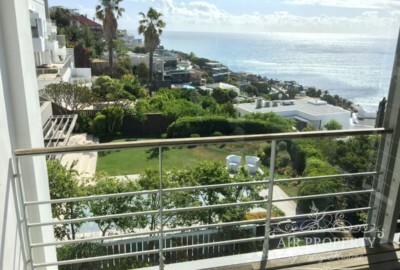 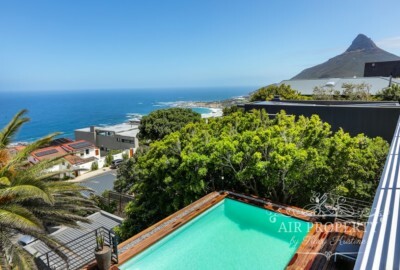 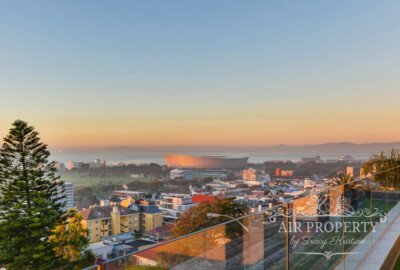 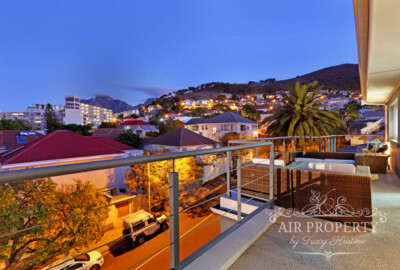 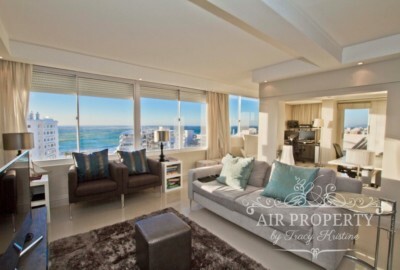 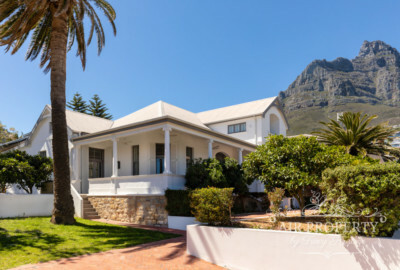 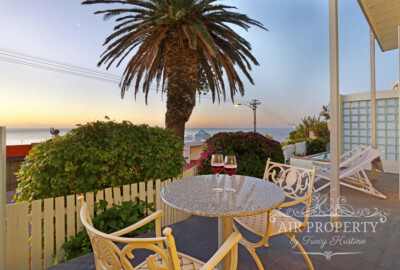 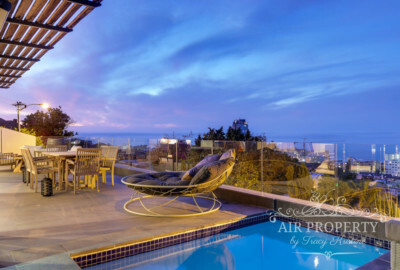 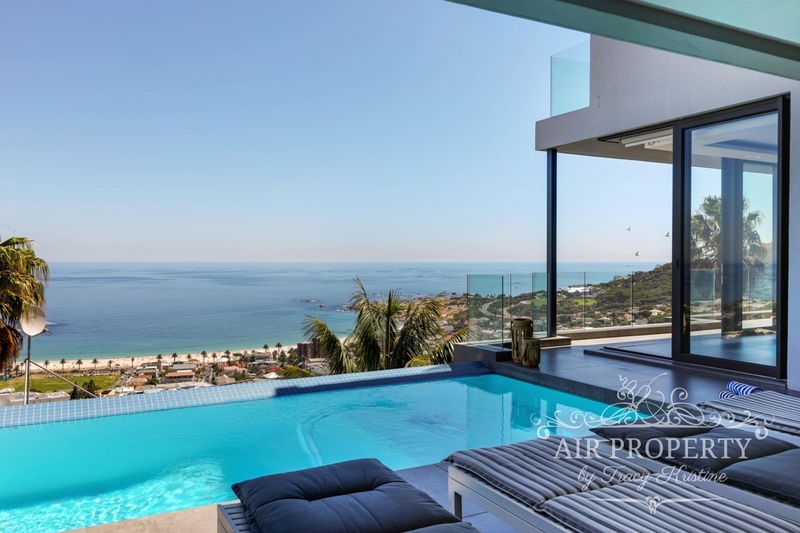 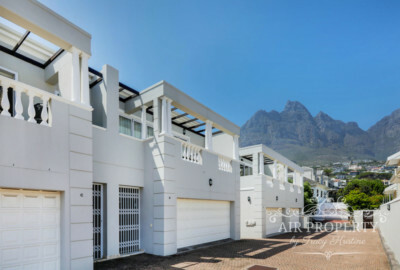 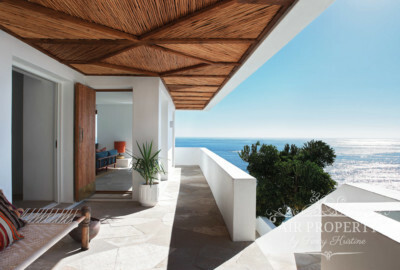 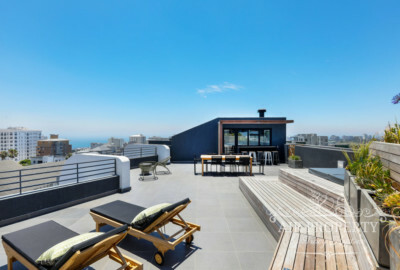 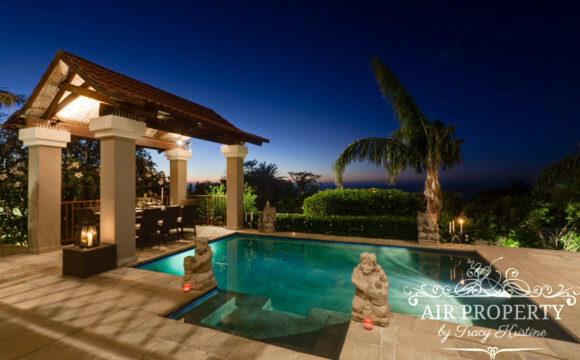 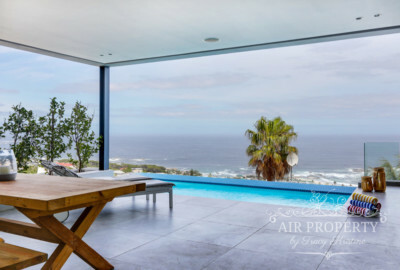 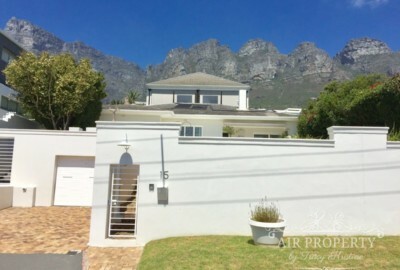 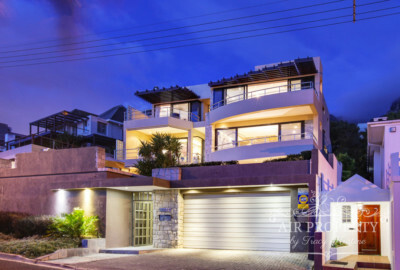 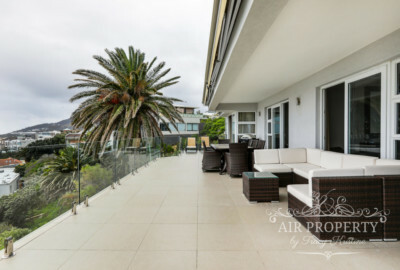 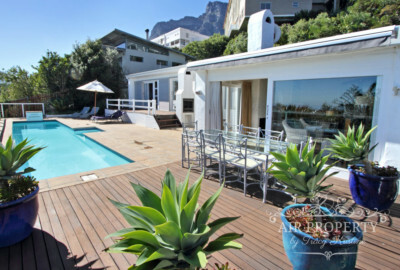 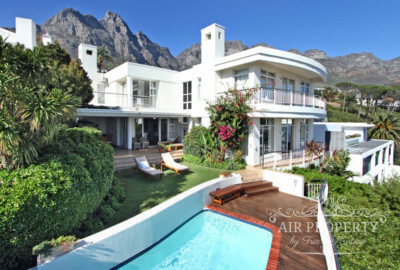 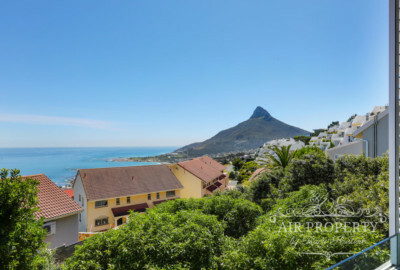 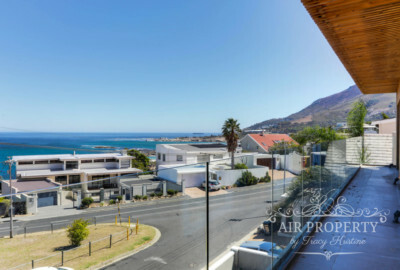 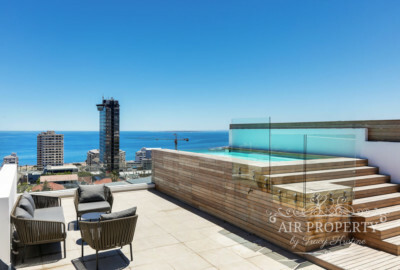 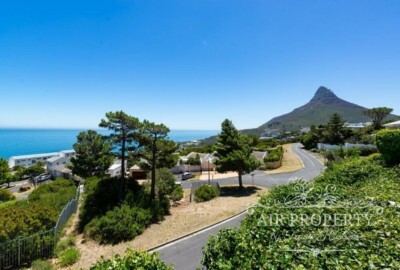 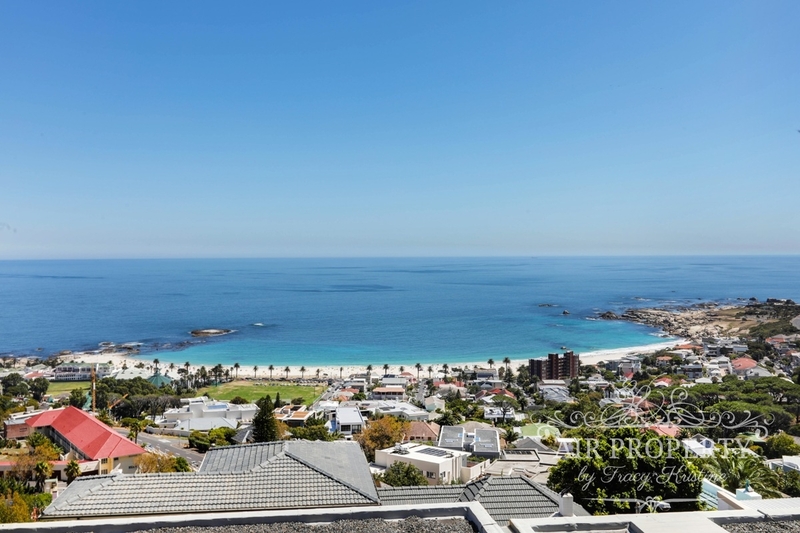 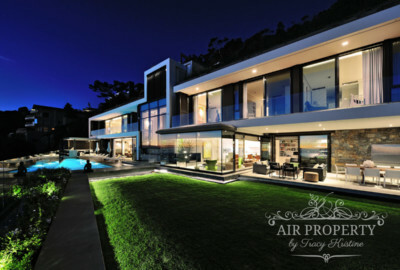 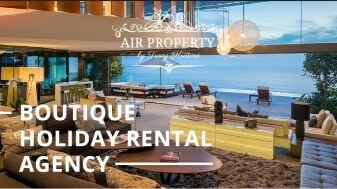 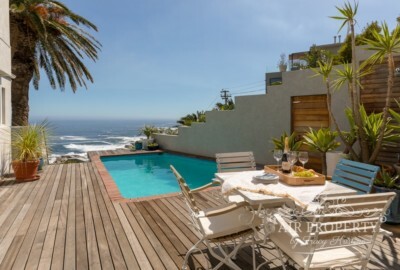 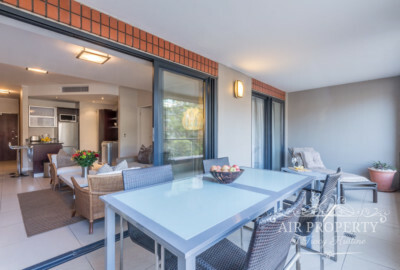 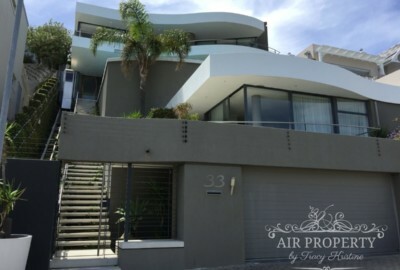 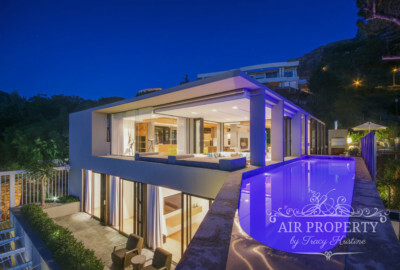 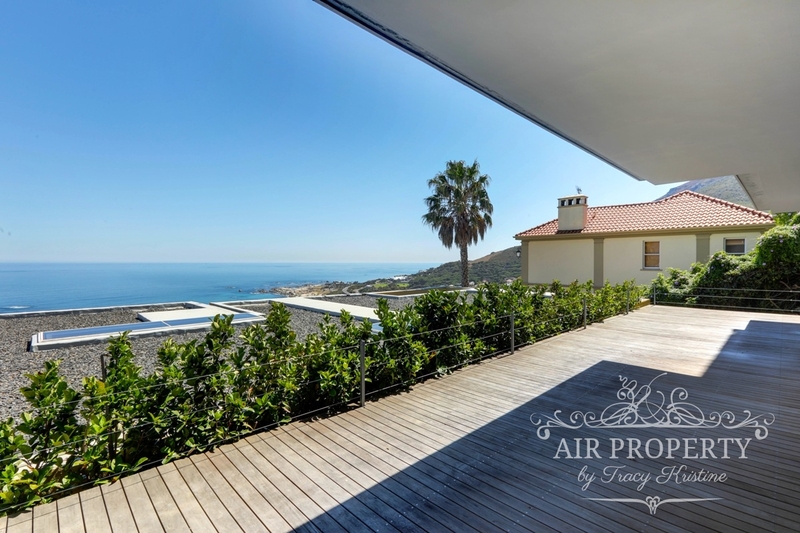 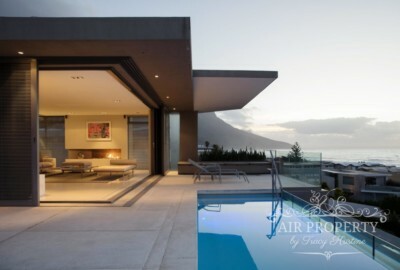 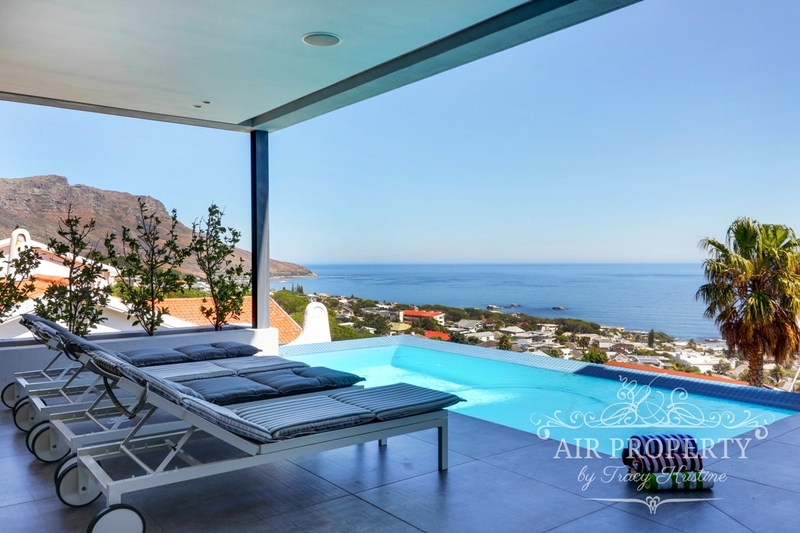 The Atlantic Seaboard is arguably the most desired location in Africa, and holiday rentals offer comfort and luxury, security, beautiful sunset views and Table Mountain as a backdrop, as well as pockets of wind-free areas such as Clifton or Bantry Bay. 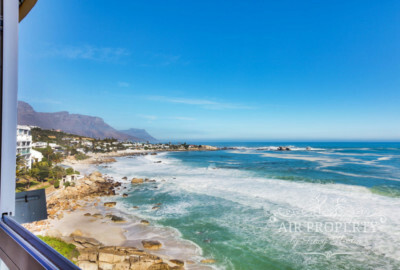 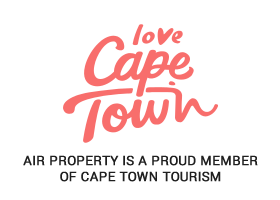 From Camps Bay to Clifton, Sea Point to the Waterfront, the Atlantic Seaboard is host to many of Cape Town’s best restaurants, coffee-shops and iconic beaches, and is a firm favorite for visitors to Cape Town and locals. 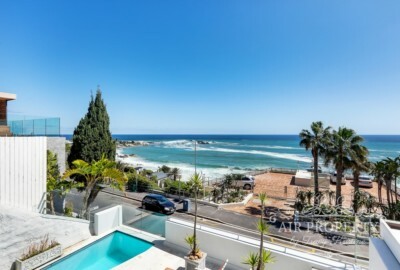 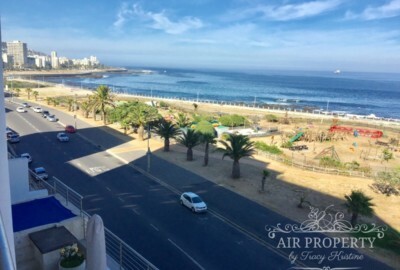 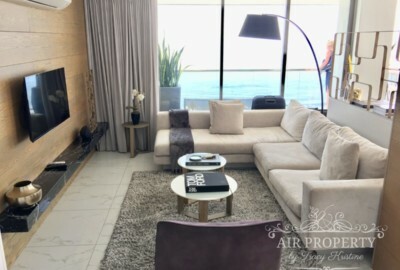 Safe, offering lots of entertainment and perfect for running or cycling, driving the palm-lined coastal road between the Waterfront and Camps Bay takes about 20 minutes outside of peak season with calming ocean views all along.